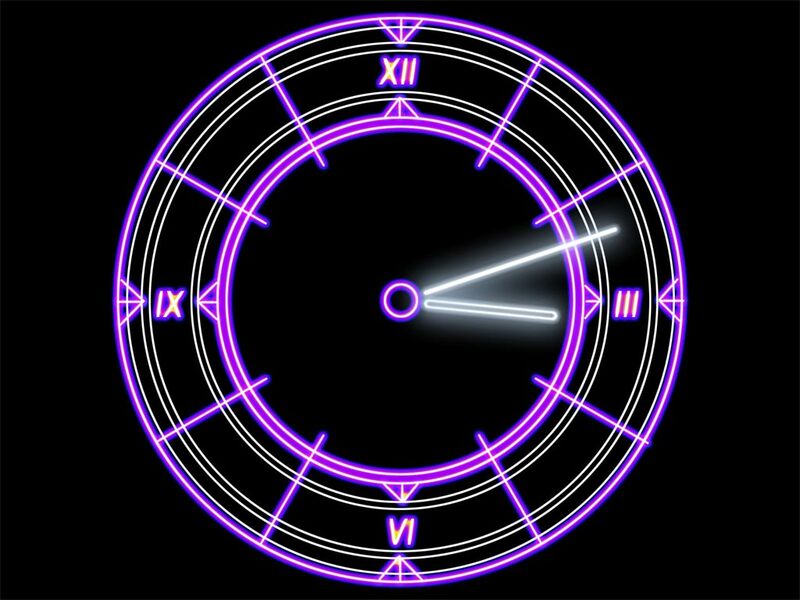 Luminescent Clock screensaver: cool, radiant, futuristic clock screensaver! 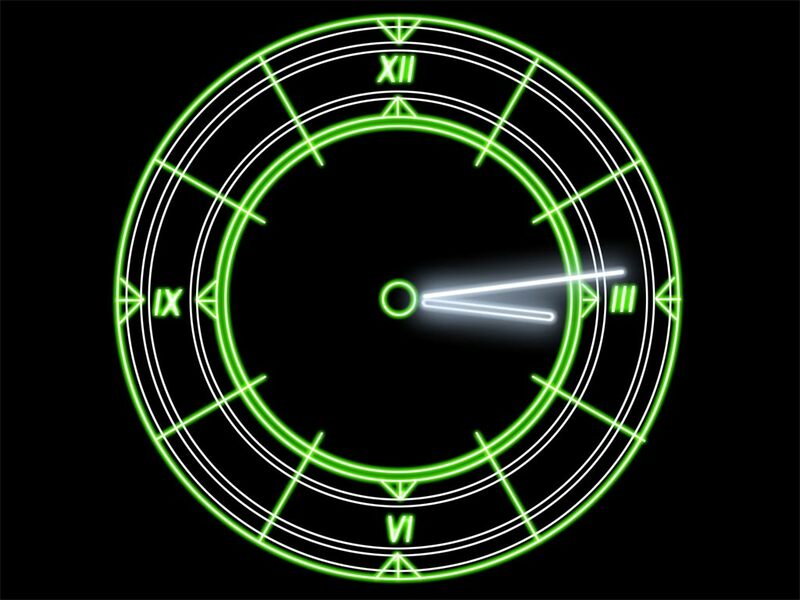 A glowing, futuristic clock fits well for adding a thin coating of Sci-Fi to your desktop. Nice blooming coming from every part of the clock fills the place with splendor and helps you to imagine a taste of things to come. 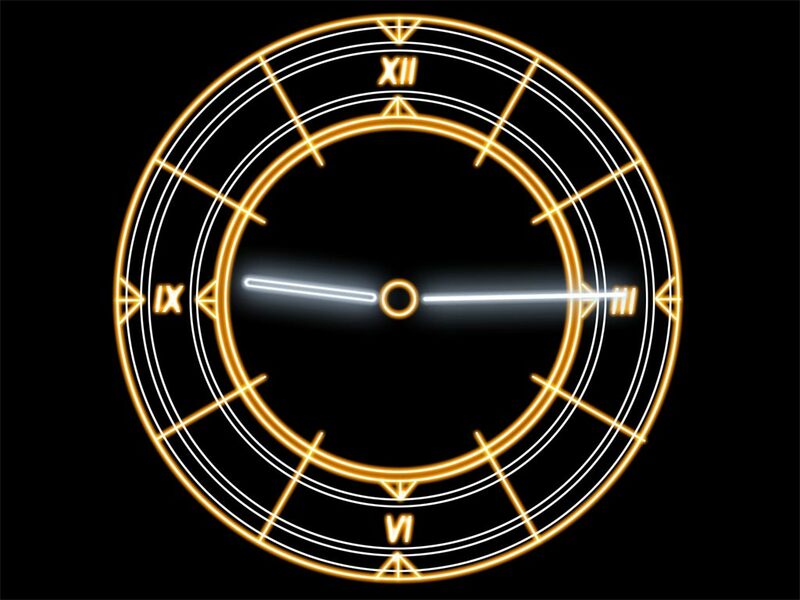 The clock color changes!